Here’s a little not-so-secret fact that much of the world still hasn’t caught up to: Formula 1 racing is awesome. More than any other auto-related sport, I would argue, it actually feels like a sport. There’s so much maneuverability, so much obvious skill in the drivers, and so much competitive intrigue, you almost can’t help but get sucked in once you start watching. And if it still doesn’t sound like your bag, do yourself a favor and start with a film. There’s an almost weirdly strong selection of great F1 movies that have come out over the years, with the documentary Senna and the based-on-a-true-story drama Rush leading the way. Watch those, and I can guarantee you’ll at least gain a passive interest in the sport. For those who are interested, there is naturally a temptation to get out into the world and see F1 in person. The sport jumps from city to city all over the world, and while some of its venues leave a little bit to be desired (the U.S. does not excel where this particular sport is concerned for instance), others make for an absolutely awesome time. To have such a time, these are the races you’ve just got to see in person. Azerbaijan isn’t the sort of place you’d ordinarily think of as a travel destination. Yet this list of must-attend F1 events listed it as the best option “for explorers.” This was justified in a way we’d agree with, by pointing out the intimate city track, the cobblestone streets of Baku, and the beautiful location of the event near the Caspian Sea. 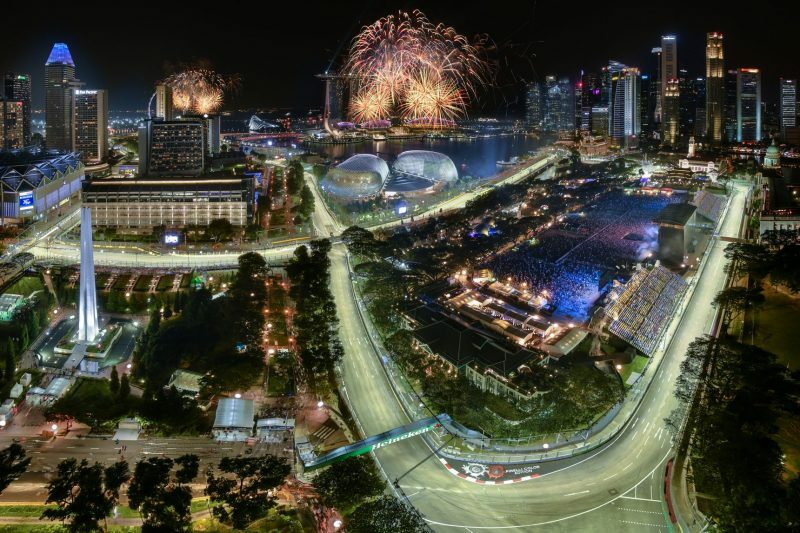 The race just looks and feels a little bit unlike any other F1 event, or really any sporting event for that matter, and it takes you to a corner of the world you might otherwise never think to visit. The Singapore Grand Prix was also mentioned as a top option for explorers in the list just referenced, and with good reason. Singapore has become famous as an incredibly fun place to visit, featuring world-class resorts, exciting attractions, excellent food from a variety of cultures, and even great beaches. More than anything else though it’s just a beautiful, almost futuristic-looking place, and perhaps more than anywhere else in the world of Formula 1, the grand prix threads through the city. 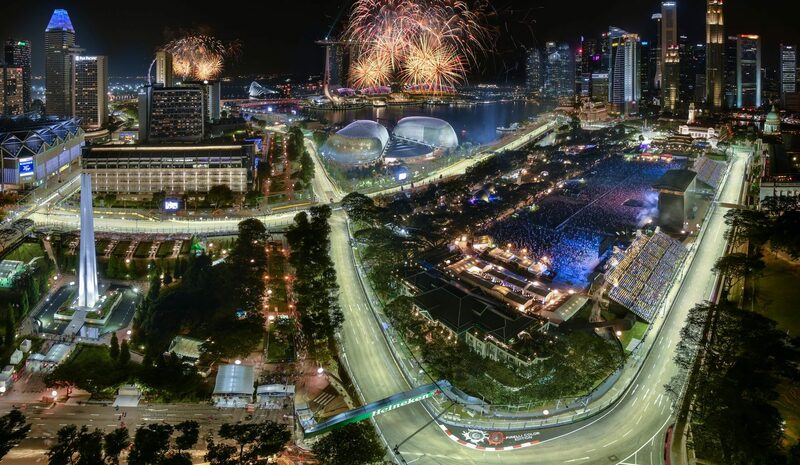 It’s in full view of the famous sites of the city, such that attending the race just feels like a night out in Singapore when there happens to be a one-of-a-kind auto racing event going on around you. 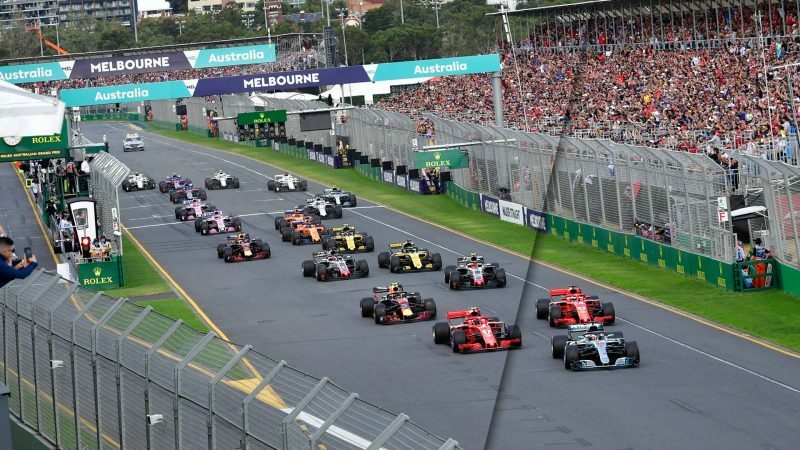 The Australia Grand Prix has for some time now represented the beginning of the Formula 1 calendar, and that’s part of the appeal. It also takes place in Melbourne however, where the circuit, like everything else in town, is beautiful, and there happens to be a very rich sporting culture. It doesn’t hurt, also, that this sports culture lends itself to a healthy betting atmosphere as well. According to this resource, a 2016 bill prohibited casino gaming but made it clear that sports gambling remains legal, which means it’s a fun opportunity to see an F1 race in a really cool place and put a bit of money on the outcome as well, if you’re so inclined. 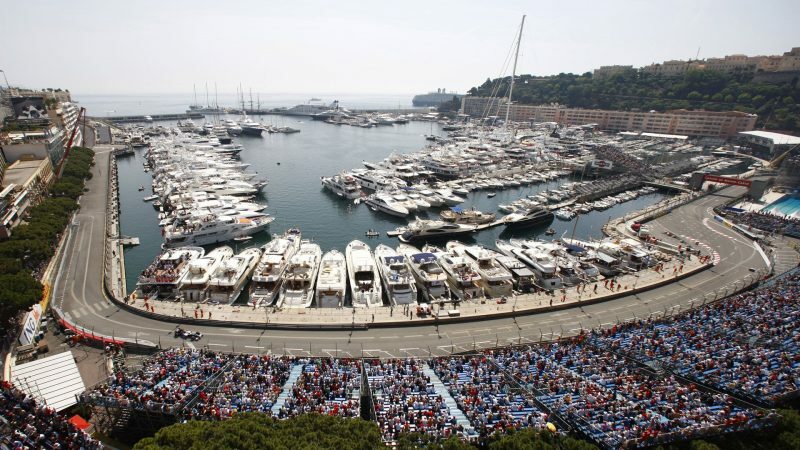 If one race symbolizes the sport of Formula 1 racing it’s the Monaco Grand Prix. It’s perhaps the only race that can rival what we said about Singapore earlier in terms of the circuit threading through town – in this case, the town of Monte-Carlo. And if you’re familiar at all with that town, you know that this means the circuit is uniquely beautiful. It winds down by the city’s famous, yacht-filled harbor and up around the slope upon which the city sits, making for a postcard picture and an event frequented by the rich, famous, and lucky. 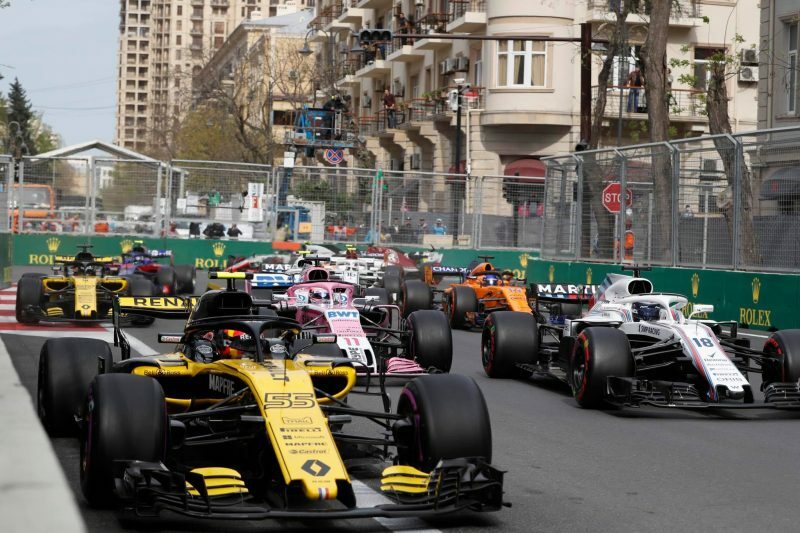 The way in which Formula 1 is arranged makes each race equal, but in an official way this is the most prestigious event on the sport’s calendar. 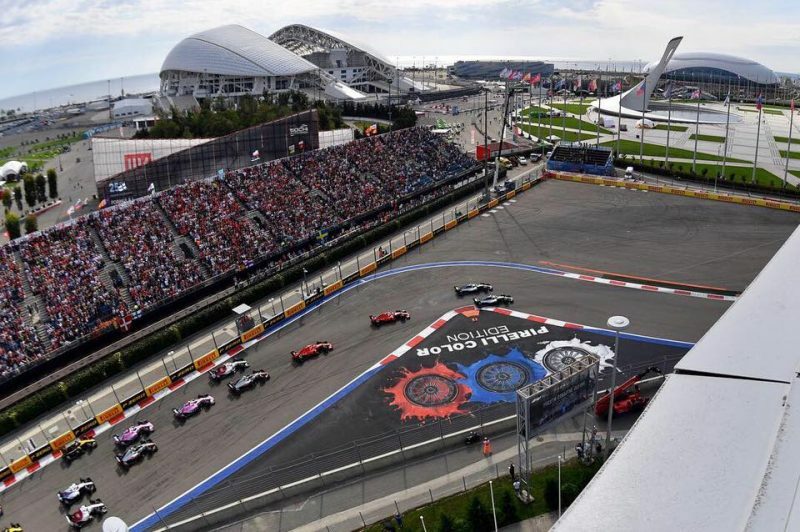 The Russian Grand Prix takes place in Sochi, which was once something of an obscure place as far as world travelers are concerned, but which was put on the map when it hosted the Winter Olympics. Now, there are exciting lists of things to do there, including sightseeing, action sports, art museums and more, making it a very fun place to visit. It also makes the grand prix there a good time, as it looks and feels like a sporting event in the middle of a city on the rise.